News and updates with everything The Come Up Show. 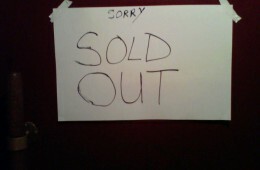 If you didn't have advance tickets and you arrived after 10:30pm at Call The Office, the sign above is what you saw. I feel bad for the people who were denied but it seems like common sense to me. 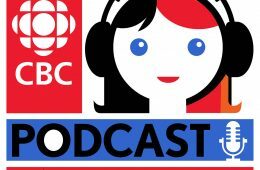 When I interviewed Shad on Thursday (interview coming soon), I asked him why two shows back to back? He told me there were so many people who were denied last time that he didn't want that to happen again, so he had a show on Thursday and Friday. There was at least 300 people on Thursday and more than 450 on Friday. 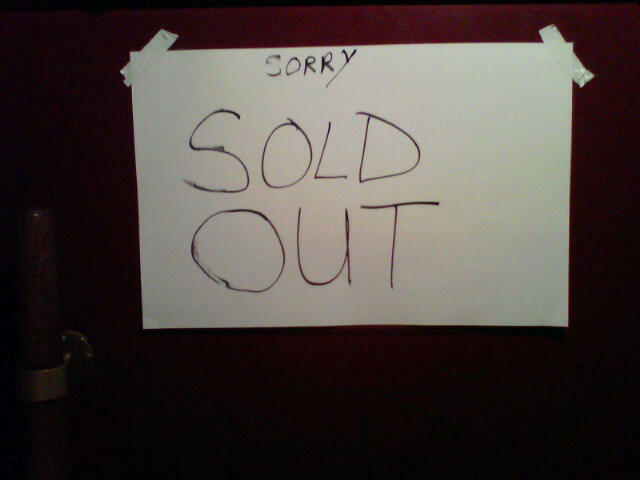 The people who arrived after 10:30pm must've thought it wasn't going to sell out, especially that early at a HIP-HOP show, I know I was surprised myself. WELCOME to the people who got The Come Up Show business card, WELCOME, If you are curious about The Come Up Show check out the biography and you can also view the quick video promo below. If you love Hip-Hop and or R&B music, then this is the spot. 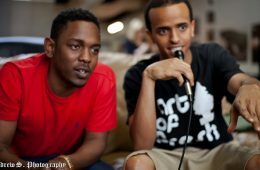 Join us on the following social networks, visit this blog everyday, watch the interviews, and listen to the radio show. 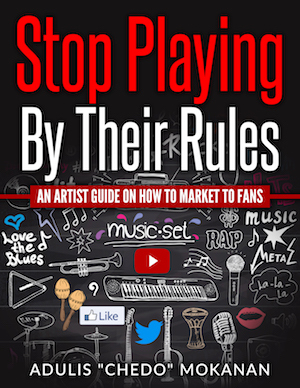 We are your source for "That Feel Good Music, Real Recognize Real." I'm out to Toronto for the day, I'm going to interview Termanology, Eternia & Moss tonight!!! If you are in Toronto make sure you check out the event. Peace Y'all. Join The Come Up Show on the following social networks. 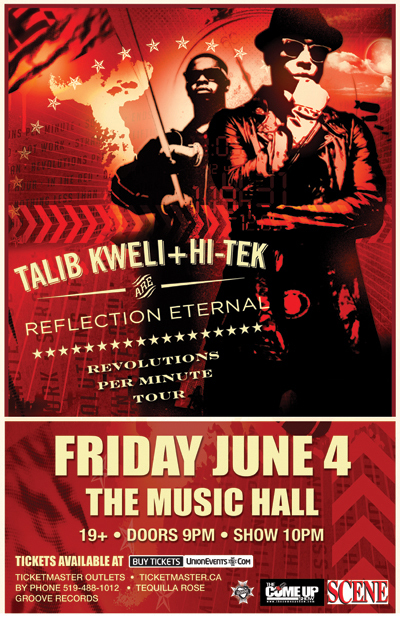 Talib Kweli and Hi-Tek are coming to London this FRIDAY June 4th at the London Music Hall. If you haven't bought your tickets yet make sure you do and if you are tight on cash make sure you listen to The Come Up Show TONIGHT 12-2am. J.R. and I will be playing the best of Talib Kweli and Hi-Tek for the first hour from 12-1am and giving out 2 TICKETS. If for some reason you can't tune in tonight to win the 2 tickets there is ONE MORE CHANCE click this link for full details. Radio- 94.9 FM CHRW in London, Ontario. TV- Rogers Digital Cable Ch 943 in London, Ontario.